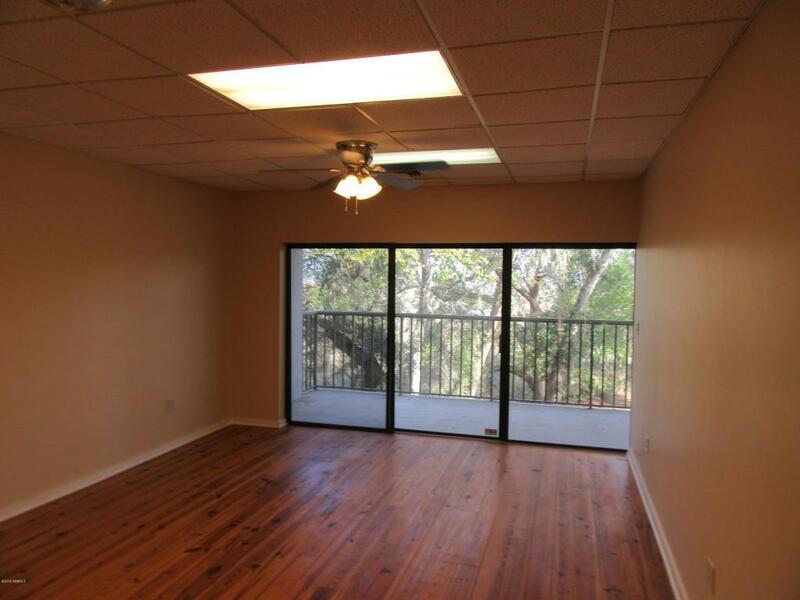 Remodeled Condo in a great location. Walking distance to Beaufort Town Center. New cabinets, Granite counter tops, new stove, microwave and Refrigerator. Heart of Pine flooring in hallway, Living Room and Master Bedroom. New carpet in 2nd & 3rd Bedroom. Freshly painted throughout. An open floor plan with marsh views from living room and master bedroom. Spacious balcony with outdoor living from master bedroom and living room. New granite counter tops in both bathrooms. Elevator and stairs located near unit. Zoned both residential and commercial. Listing provided courtesy of Old South Properties.